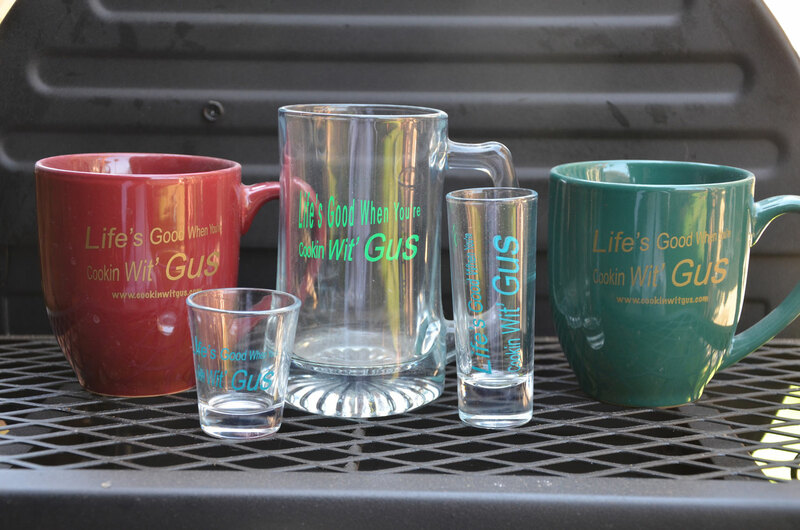 Drinkware - Engineering Sciences & Technology Inc.
Gus has created his own line of Beer mugs, mugs, shot glasses, and other drink ware items (Great Gift Ideas). 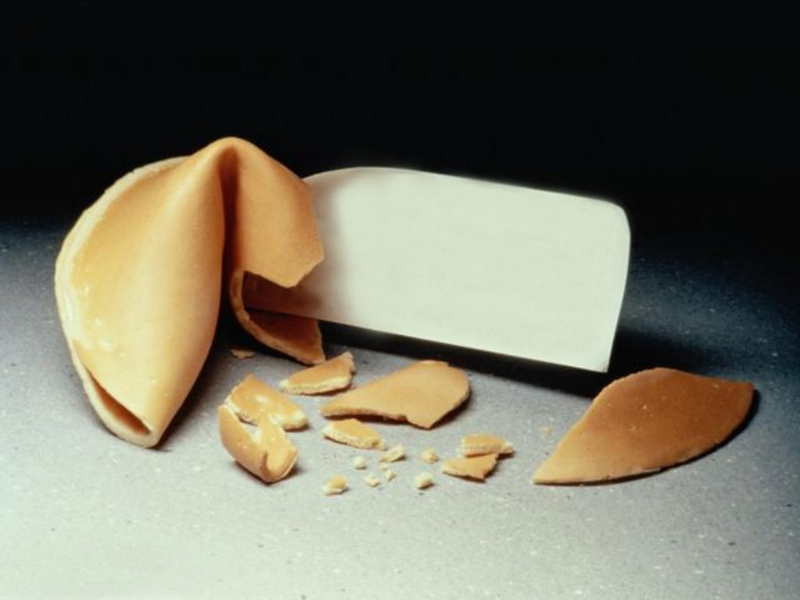 As we grow, we will be adding additional items so come back and come back often. All our products are top[ shelf and we often give them as gifts. 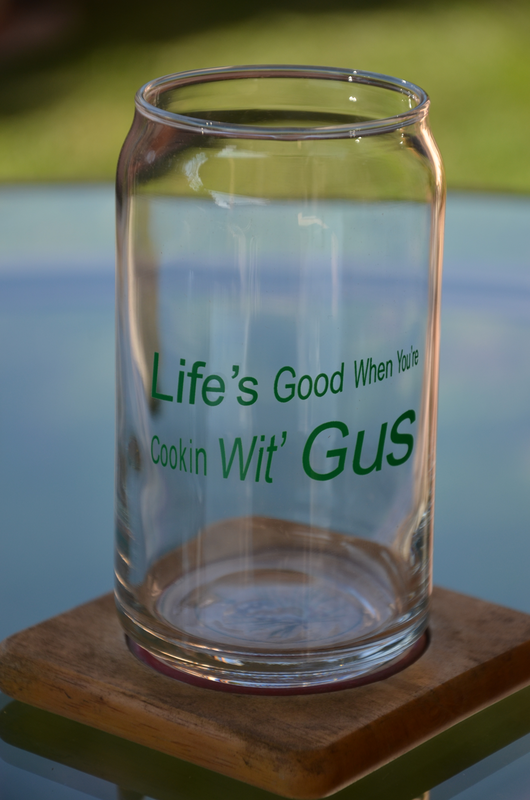 All are dishwasher safe and are emblazoned with our slogan, Life's Good When You're Cookin Wit' Gus !!!!!! 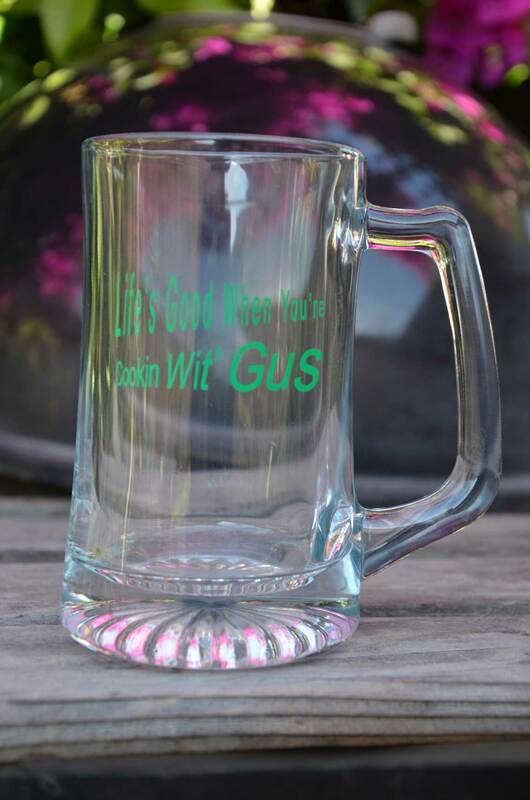 What better to have in your hands while cooking than a "Cookin Wit Gus" mug filled with your favorite drink. This mug holds 16 ounces of whatever you like best while cooking. Get yours today, or get one for a great gift. 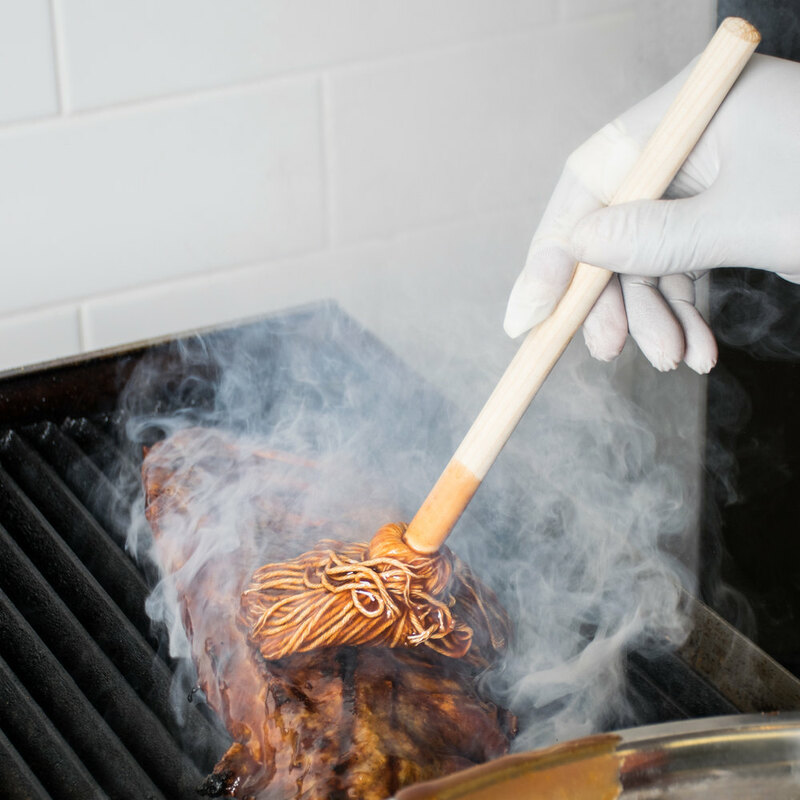 We also offer a matching apron for that "GrillMaster" look and feel. 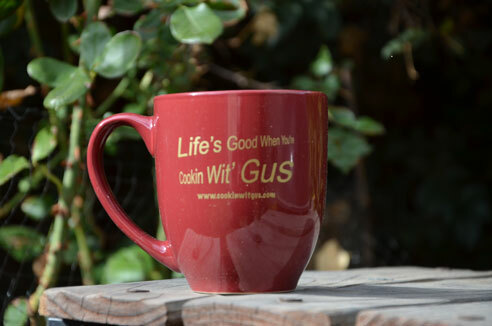 This mug is Inscribed on both sides in gold with our slogan "Life's Good When You're Cookin Wit Gus". 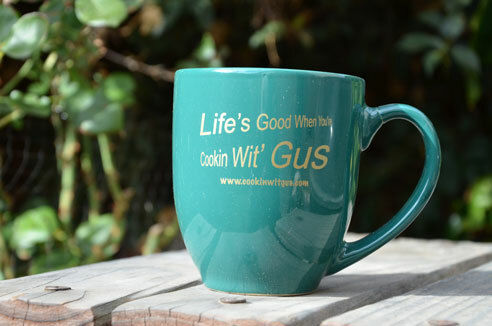 What better to have in your hands while cooking than a "Cookin Wit Gus" mug filled with your favorite drink. This mug holds 16 ounces of whatever you like best while cooking. Get yours today, or get one for a great gift. We also offer a matching apron for that "GrillMaster" look and feel. 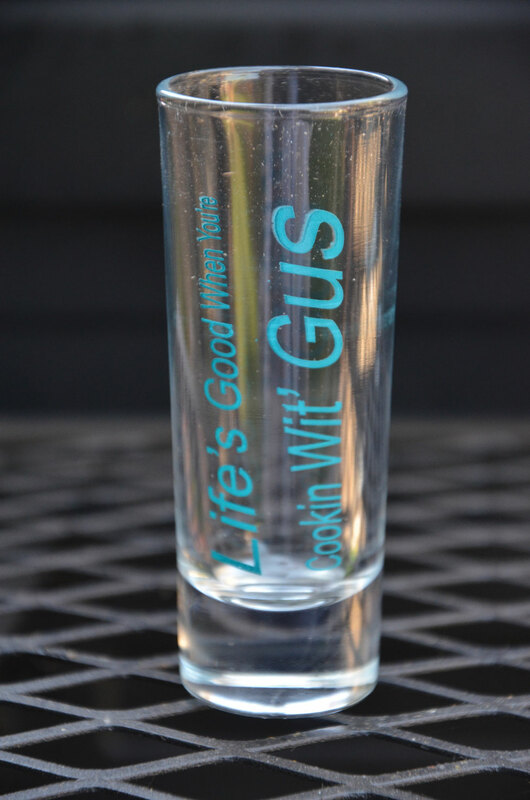 Inscribed on both sides in gold with our slogan "Life's Good When You're Cookin Wit Gus"
Small Cookin Wit Gus Shot Glass Measures 2" W x 2.3"H Made of premium glass High-quality clear body for easy content reference and enhanced visual appeal Great gift idea for those long nights when you're up making sure that smoker is doing it's job. 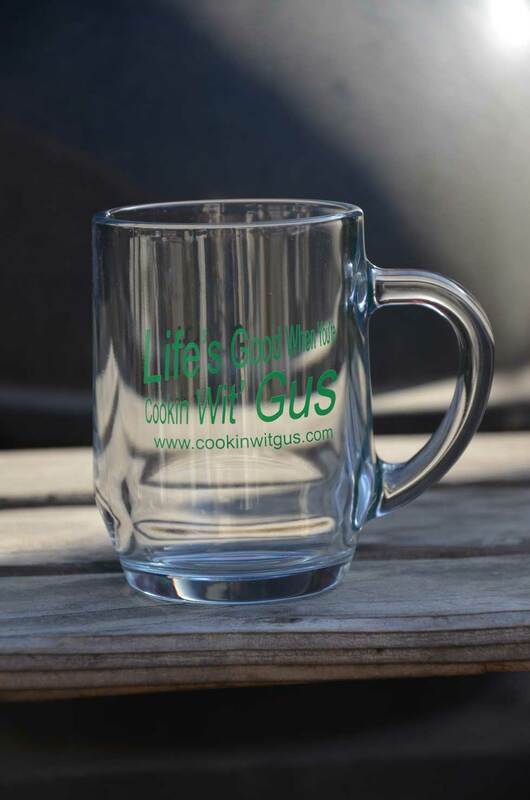 Cookin Wit' Gus Mug for hot or cold beverages Product Overview: Machine Washable 10 oz classic beverage or coffee mug Features a c-handle Made in USA Material: Glass Height: 4.125 in. Top Diameter: 2.750 in. Bottom Diameter: 4.500 in. 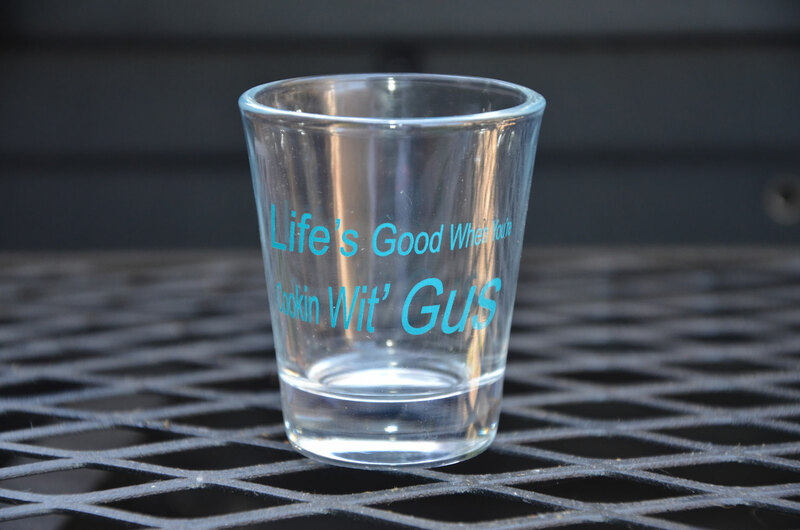 Official Cookin Wit' Gus Glass for cold beverages Product Overview: Machine Washable Holds 16 ounces of your favorite beverage Stylish glass resembles an aluminum can! Product Detail: 16 oz Soda Can Glass Fun and unique style Great for every occasion Made in USA Material: Glass Height: 5.250 in. Top Diameter: 2.688 in. Bottom Diameter: 2.375 in.